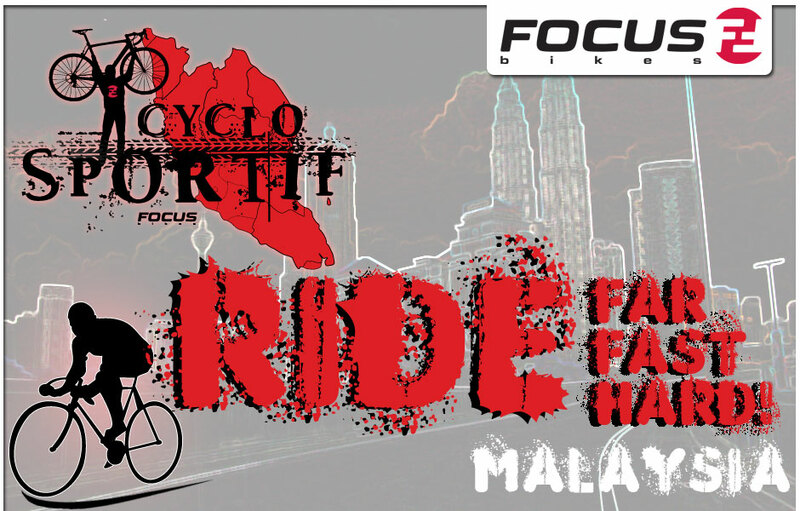 The race season continues just after the annual fasting month, and we spice up the season with some new races, formats and locations. Join us for these weekend! 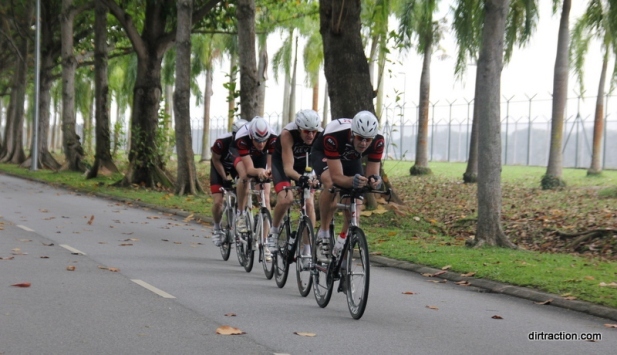 Introducing team time trial in a new location is always challenging, this new event push teams and riders around the hills of Masai, Johor. Teamwork would be the key to a fast split! Brave the sun and fight the night at the all new 8hrs challenge this year.